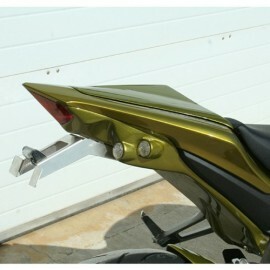 Front indicators shutters supplied with small indicators and mounting kit. 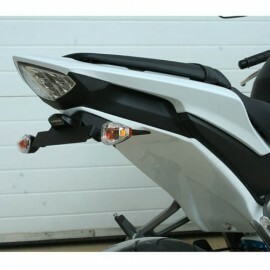 S2 Concept "Classic" fender eliminator for CB1000R supplied with indicators, plate eliminator, light and full mounting kit. 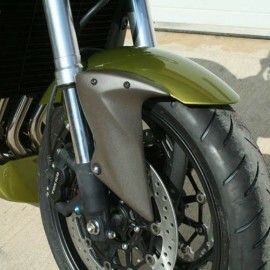 S2 Concept front fender in 3 parts. 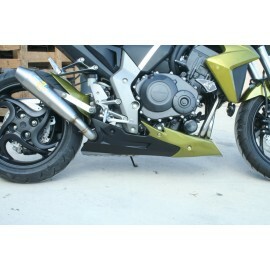 S2 Concept exhaust cover for CB1000R. 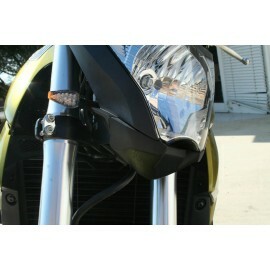 Sold ready to paint or matte black. 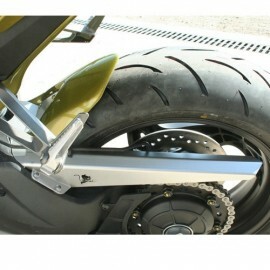 Requires the presence of the S2 Concept engine guard to be placed on the bike. 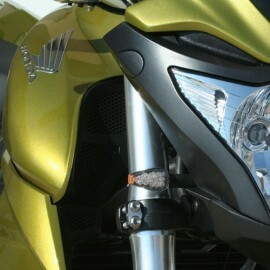 S2 Concept position light shutter for CB1000R (from 2008 to 2017). 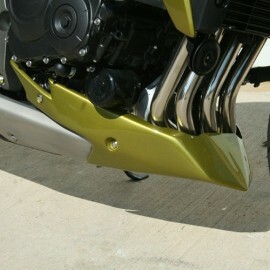 S2 Concept engine guard for CB1000R (from 2008 to 2017). 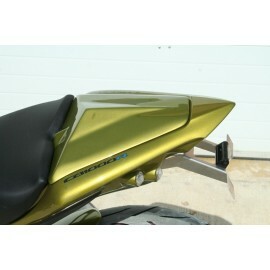 Sold raw or painted in the color of the bike.